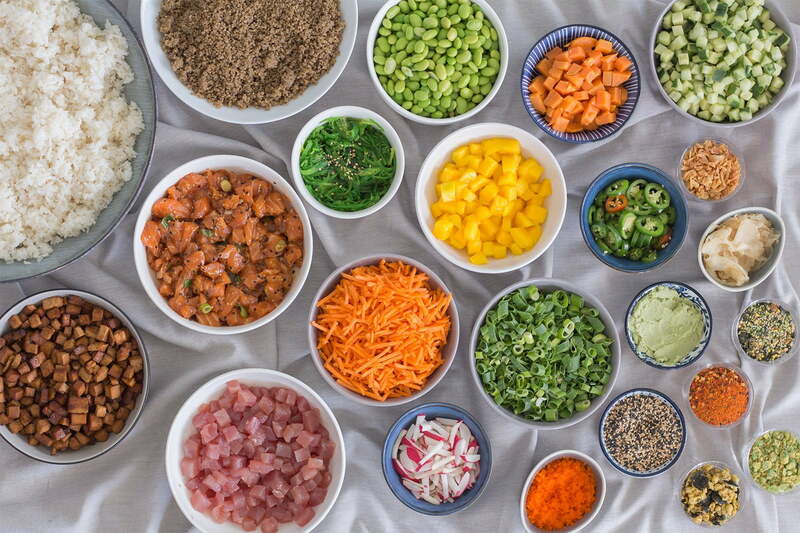 Poké Party | Poké Perfect | Looking to cater your perfect event? birthday or any other event! toppings and sauces and we’ll get your party started. We can deliver 7 days a week! at info@pokeperfect.nl or fill in the form below.